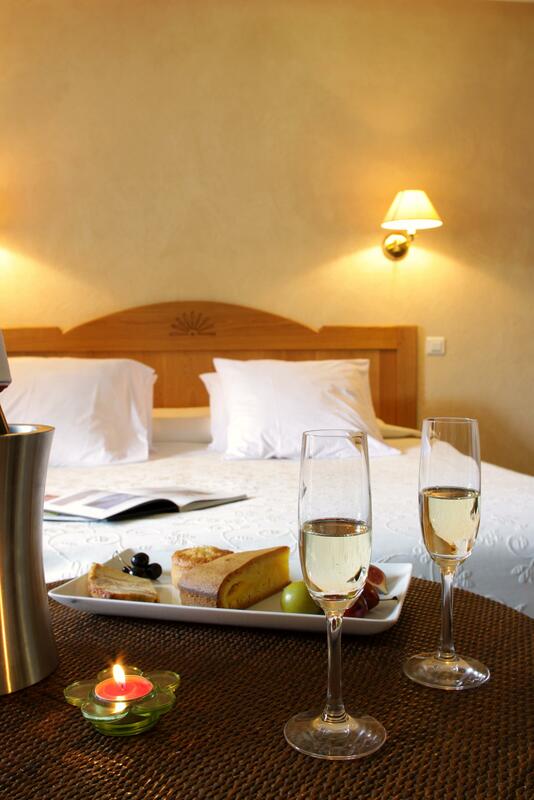 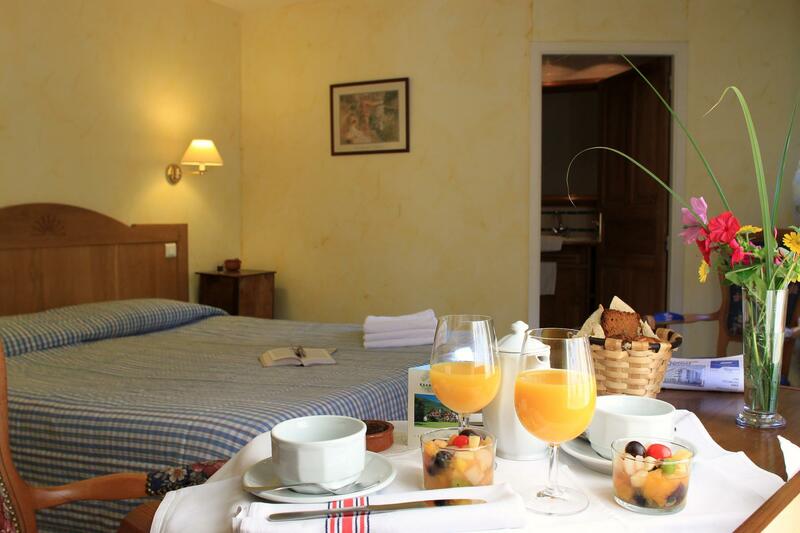 Enjoy your stay in one of our 17 tastefully decorated rooms. 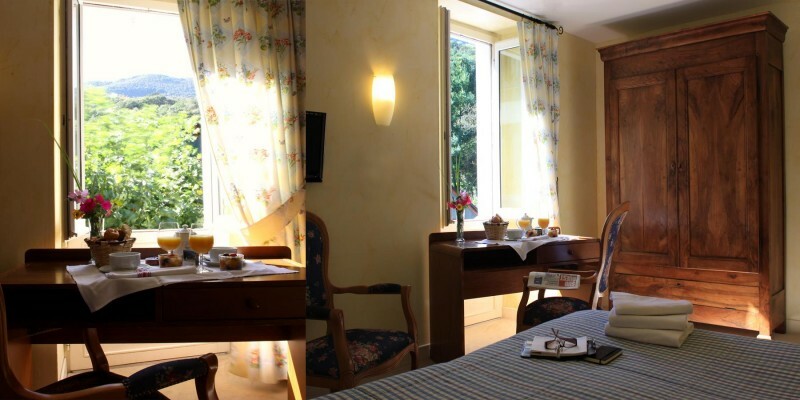 One of them is adapted for persons with reduced mobility (PRM). 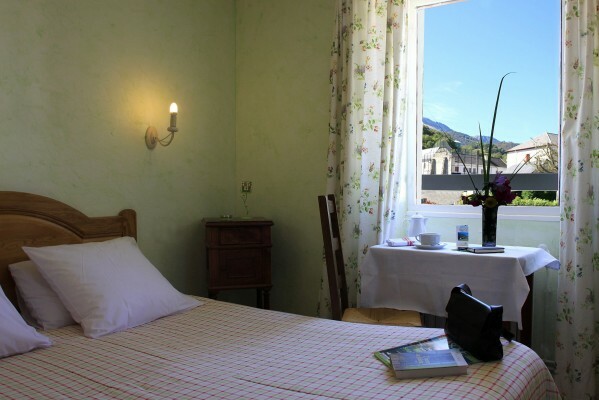 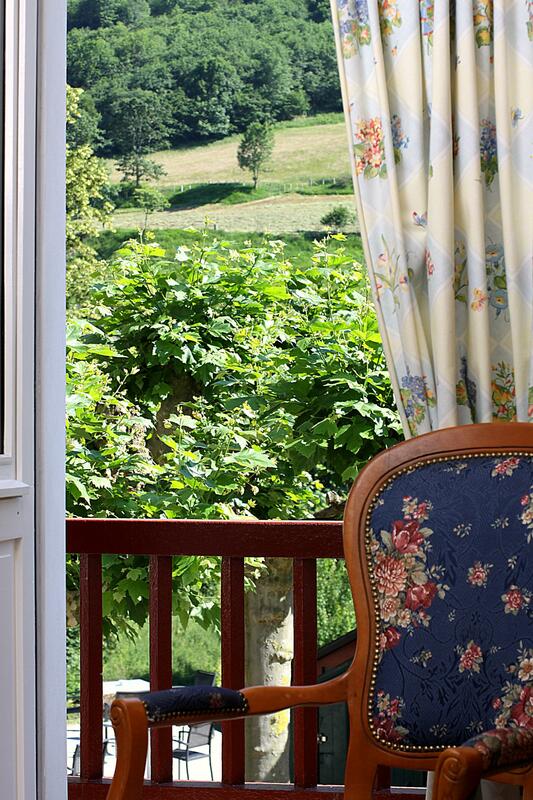 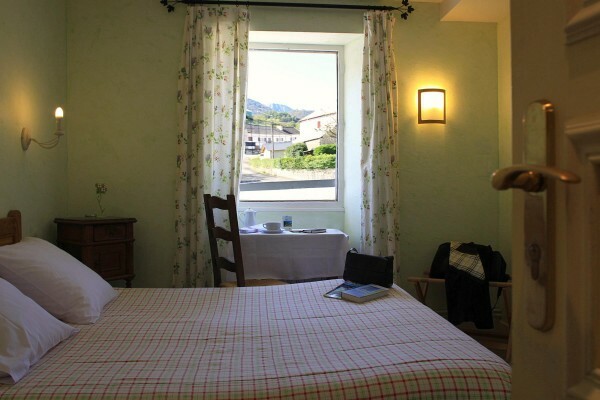 All rooms have a view out over the village and the surrounding mountain range. Some rooms have their own balcony. Breakfast includes a range of local produce and is served in the restaurant as a self-service buffet. 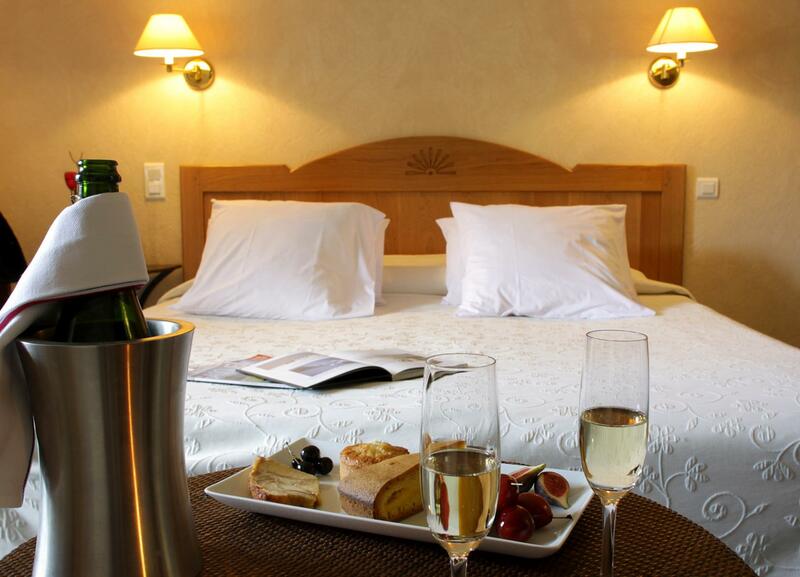 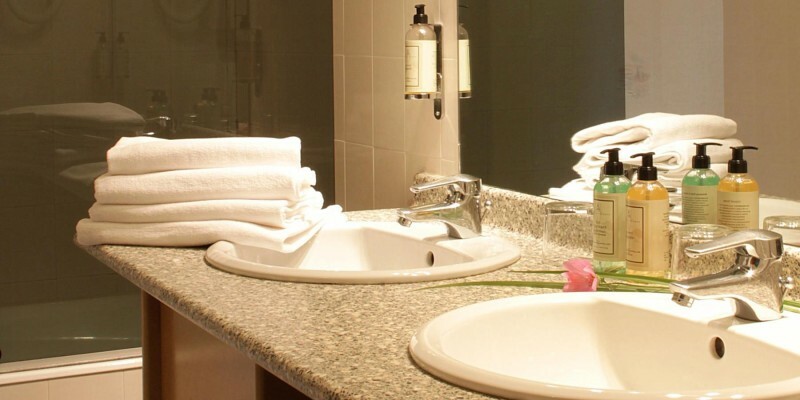 To make your stay more enjoyable: free WIFI access, flat-screen TV, etc. 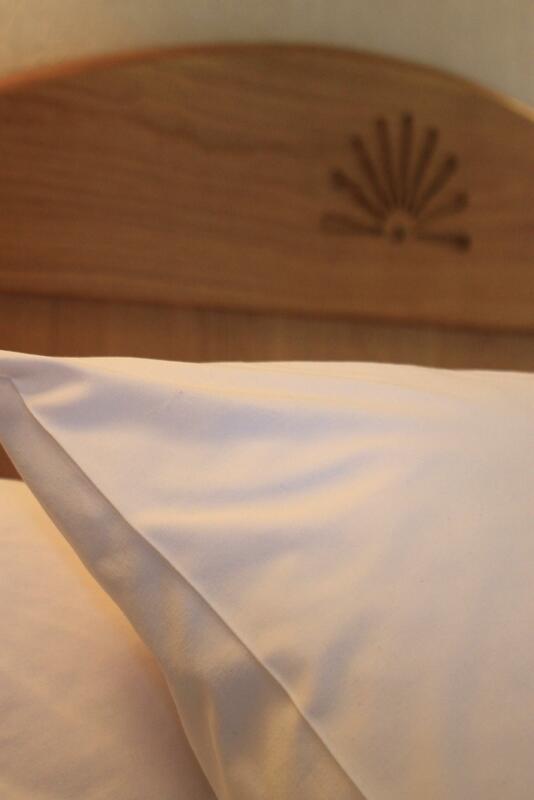 Our booking system allows you to book online in real time and in total security. 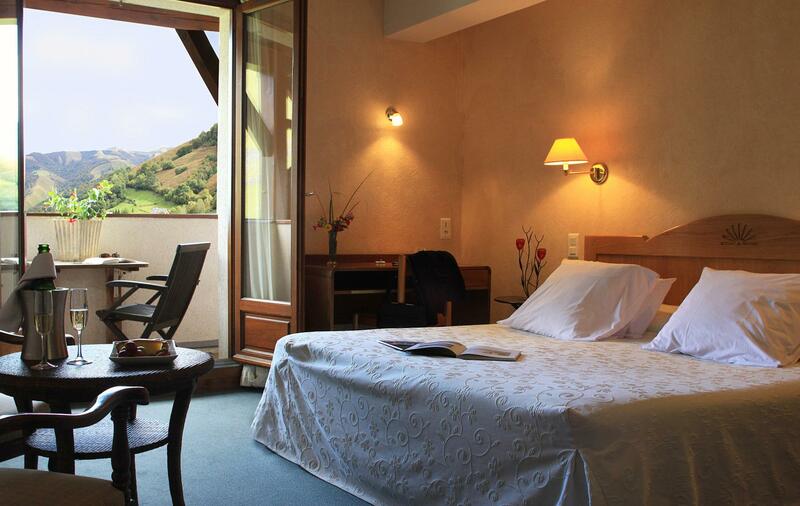 Select your dates: available rooms will be displayed alongside the prices for the chosen period.